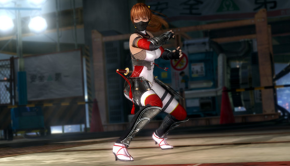 DOA5: Last Round PC To Receive Online Patch This Month!! 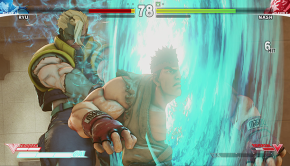 Hands-On Information About Street Fighter V Revealed!! 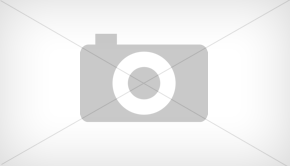 Street Fighter V Coming March 2016, New info!!!! 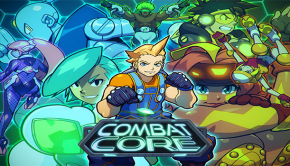 5 Days Left To Support Combat Core On Kickstarter!! 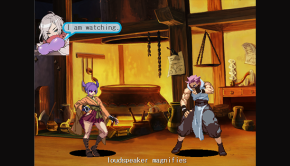 Yatagarasu: Attack On Cataclysm Release Date Announced!! 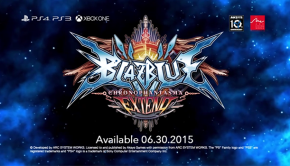 ChronoPhantasma Extend NA ver. Releases On Jun. 30!! 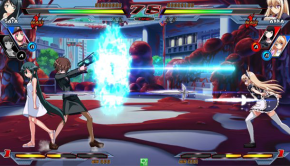 Nitroplus Blasterz: Heroine Infinite Duel Coming To Consoles!! 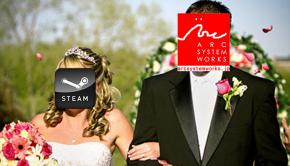 Arc System Works May Be Coming To Steam In A Big Way!! 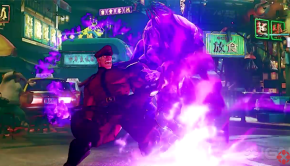 SFV M. Bison Reveal Trailer Released!!! Another Spiritual Successor?! Combat Core On Kickstarter! !